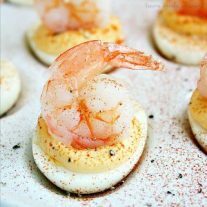 Retro Recipe Makeover - Shrimp Cocktail Deviled Eggs - Home. Made. Interest. 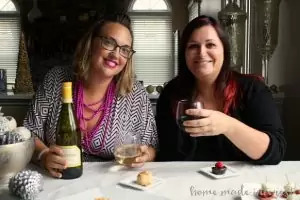 I’ve you’ve been following along with our cooking adventures for any time at all you know that Melinda and I love throwing parties, mostly because party food is so much fun! Especially when it is bite size party food :). 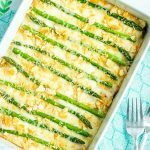 We’re always looking for a little recipe inspiration and recently we had a chance to check out Better Homes and Gardens new magazine Get Together!. 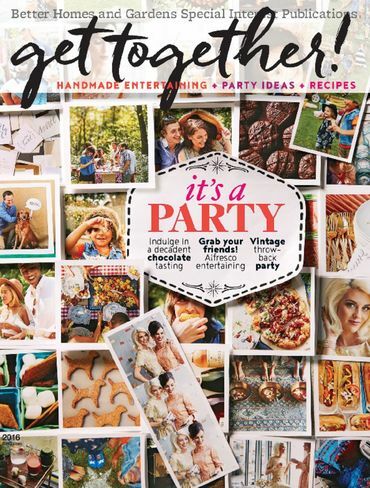 It is a DIY party magazine that features awesome parties such as Spa Party, Pets Party and a retro “Party Like It’s 1965” theme. 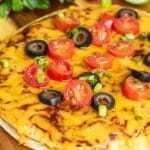 The retro party totally gave us the inspiration we were looking for and we turned two vintage party recipe classics into one amazing appetizer. When I think of retro party food the first thing that comes to mind is shrimp cocktail. When you saw those steamed shrimp neatly lined up around the edge of a bowl of cocktail sauce you knew the party was fancy. I’ve got to give Melinda credit for this one she totally came up with the idea to blend shrimp cocktail with another retro party favorite, the deviled egg. After trying them I can’t believe we didn’t think of this earlier! 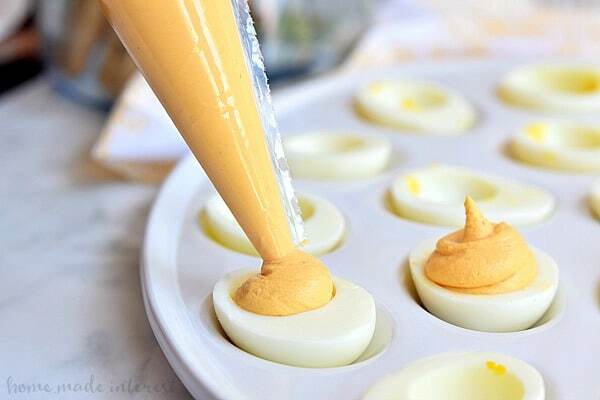 Deviled eggs are so easy to make and the addition of the cocktail sauce adds so much flavor! The perfectly cooked little shrimp on top turns it into a beautiful appetizer that looks as good as it tastes. 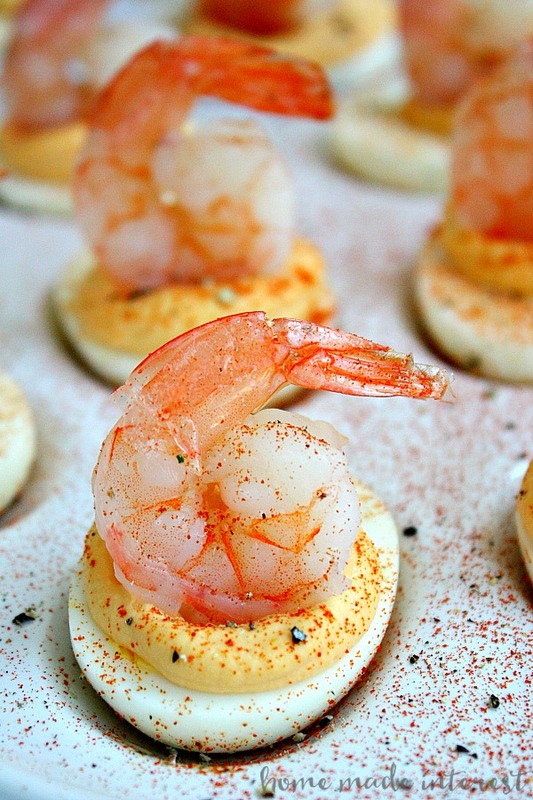 This deviled egg, shrimp cocktail combo made the perfect bite, you’ve got to try it for your next party, no matter what the theme is! Keep your eye out for Better Homes and Gardens Get Together! it is on newsstands now or you can order it HERE. 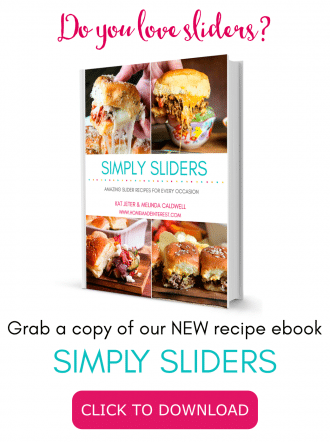 Get a little party inspiration of your own. While you’re waiting to get your own copy you can go to HERE to download some free vintage recipes cards so you can write down your own twists on classic recipes. 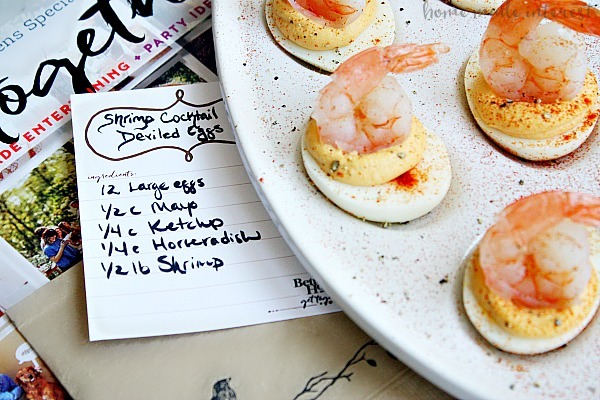 This simple appetizer combines shrimp cocktail and deviled eggs for an updated vintage appetizer recipe that is perfect for retro parties! Cut eggs in half and remove the yolks putting them in a separate bowl. Add ketchup, horseradish, mayonnaise, and salt to the yolks and combine until smooth. Place yolk mixture into a piping bag and pipe into the egg halves. Top each egg with a shrimp. « Previous PostGolf Accessories for the Golfer that has it all! Oh, wow, I love your riff on the retro classic! It looks rich and lish! Pinned, for sure! Thanks! What count is the shrimp? 41/50 medium or bit larger will do. 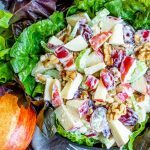 It all depends on how you want it to look and taste. Oh dear! The quantities of the other ‘liquid’ ingredients made this far too runny. 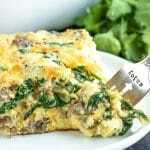 The only way I was able to rescue the 2 dozen eggs was to add corn flour to thicken. I would recommend using far less of the other ingredients.